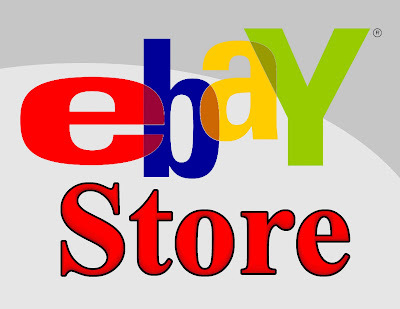 Your Kalona RadioShack is now happy to offer eBay selling services, Let us do all the work and you get the money! Bring us the stuff you want to sell! Bring a refundable $15.00 deposit. - Professionally photograph your items. - Write a detailed description for your items. - List your items on eBay. - Take care of payment collection. - Pack and ship your items. - Handle all the customer service issues. Call today and let us take care of the rest! The Shack has got your back! !